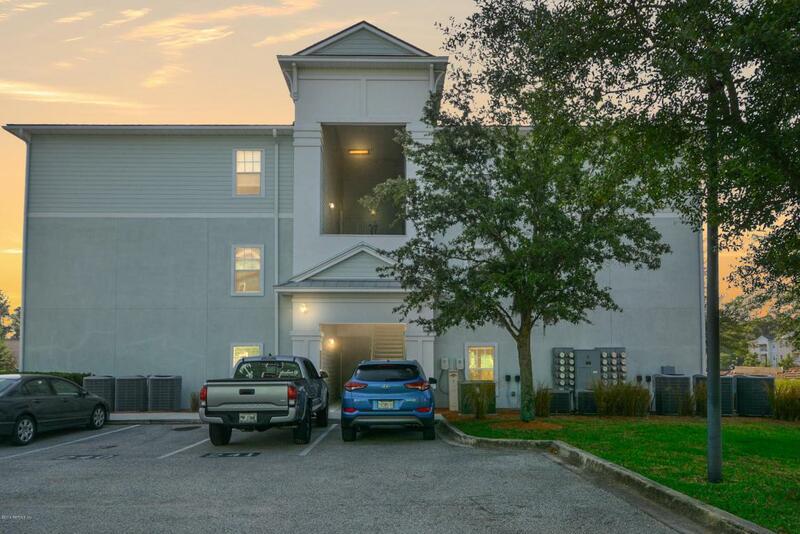 This beautiful, 3 bedroom two bath condo has everything you would want! Ground floor level with split bedrooms. Great open design that makes the condo feel larger than it is. Newly updated countertops, appliances, and cabinets. Water and sewage is included with the HOA fees. Community has pool, clubhouse and playground. Welcome Home!